Everyone needs a little help sometimes, even the pros. So, we searched for and collected some popular design cheat sheets to help you through your day. Everyone needs a little help sometimes, even the pros. It’s hard to remember every single little detail. Every once in a while you end up searching for basics that you have momentarily forgotten. What a waste of time that can be. So, we searched for and collected some popular design cheat sheets to help you through your day. Take a look. This will save you time and effort now that you will not have to go and search for each little detail. Using this you won’t have to compile your own list. Besides, it’s one of the most extensive sheets on the topic and it’s wonderfully organized. Ok, so there are more than enough charts that cover color psychology but this is my favorite as it is much more extensive the others. Instead of just covering the basics (red, yellow, blue, purple, green), it gives you a description for 50 different colors. It also not only covers positive emotions and ideas but also the negative ones that various colors can be associated with. Update 9/9/16: This sheet is not available anymore. 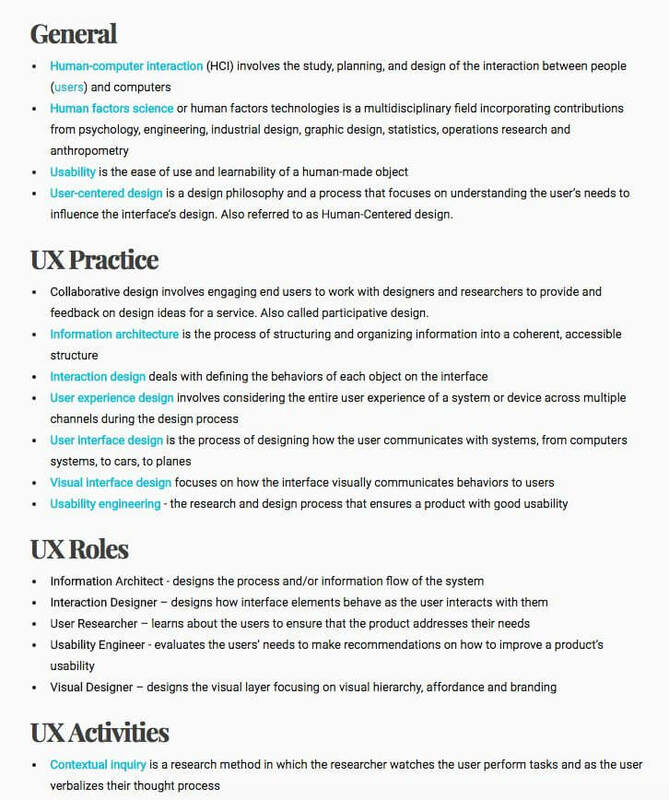 For the research stage of the UX process you can take a look at this cool cheat sheet made by Hilary Little for her CodeFest keynote. They are a few best practices to keep in mind when testing users. This is another great reminder of the basics for the pros and perfect for anyone new and in need of some good advice and tips. You can also check out her presentation from the keynote here. 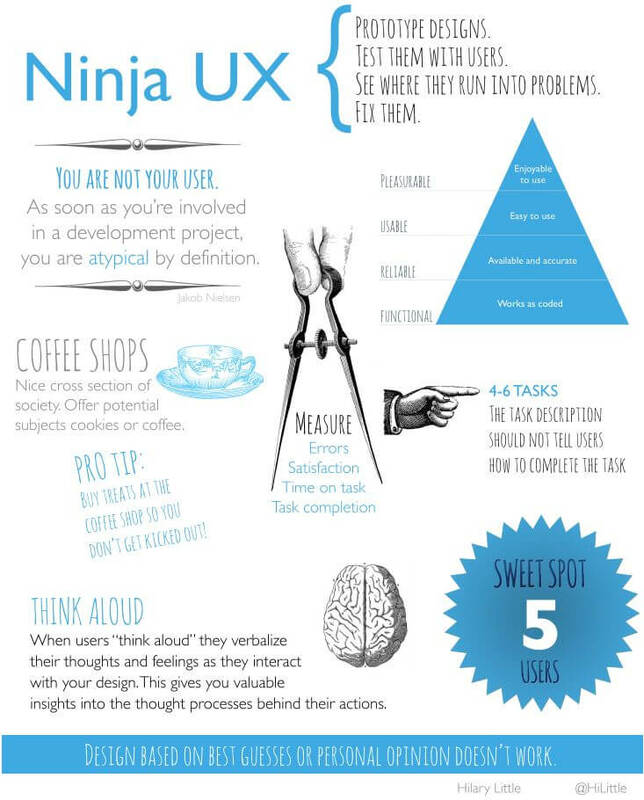 This will complement the cheat sheet quite well and give the first UX designer or entrepreneur some great direction. Smashing Magazine has brought this beauty to us so we can use and share it. 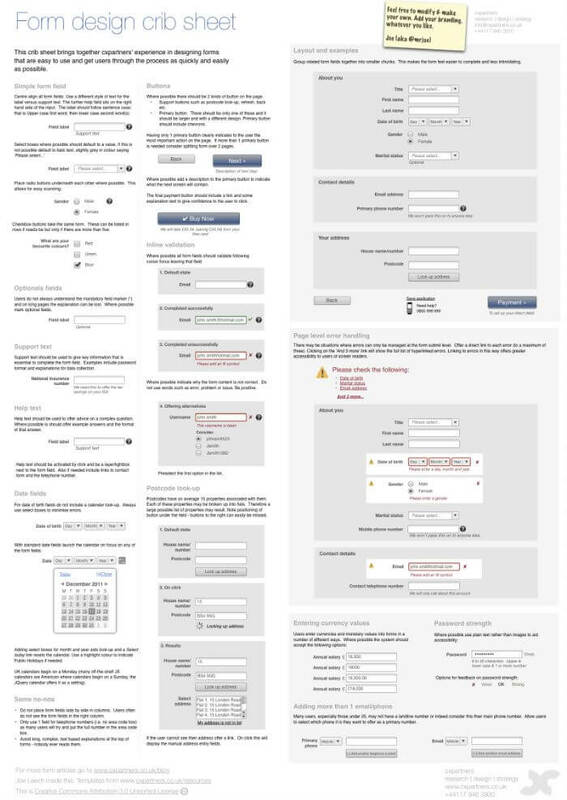 It is a descriptive cheat sheet for designing great forms. The designers of this crib sheet are well versed in designing and testing forms. They decided to find the most common problems and describe how they fix them, then put it all into this great designer cheat sheet. They wanted to create something to make everyone’s forms better. It contains an Omnigraffle template, as well as Photoshop (PSD) and PDF examples for you to download. It comes with excellent advice, do’s and don’ts, and some layout examples you can use. 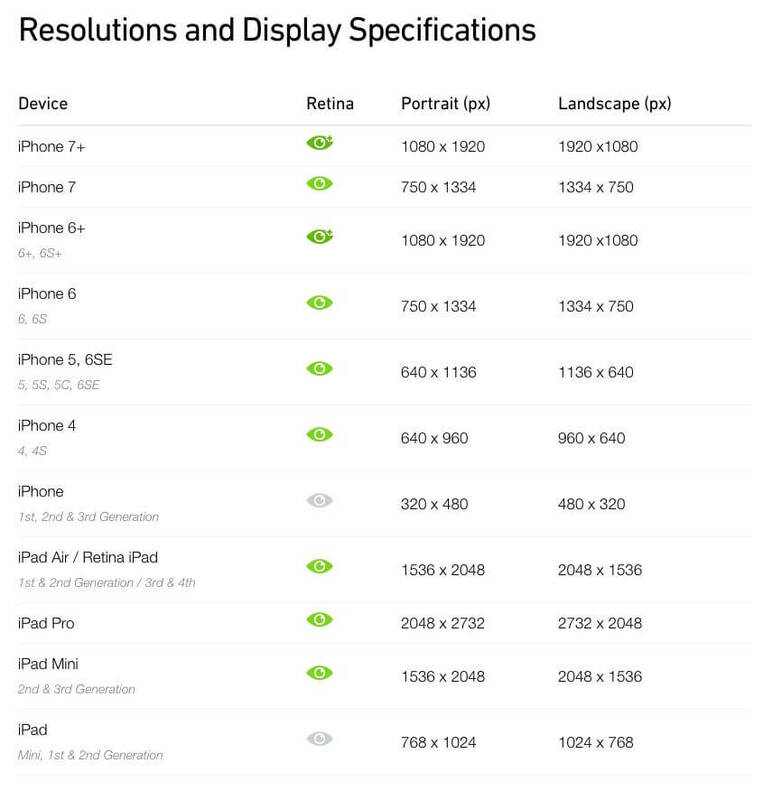 This particular design cheat sheet also comes with an awesome search feature. 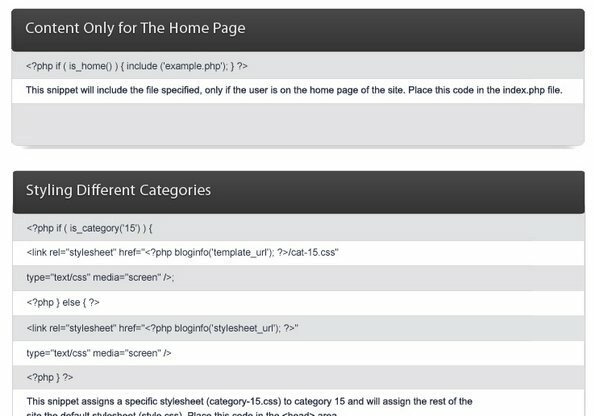 You can select the version of jQuery you are looking for and search for specific options. This is a great tool to have on hand as a quick easy reference. This is an incredible quick list of icons you can make with jQuery. Many of you may know a bunch of these already but come on! Not all of us can memorize every single one of them. This will come in handy for those of us that have a hard time recalling information off the top of our heads. It is also great for beginners. This was brought to you Pete Freitag from Foundeo Inc. 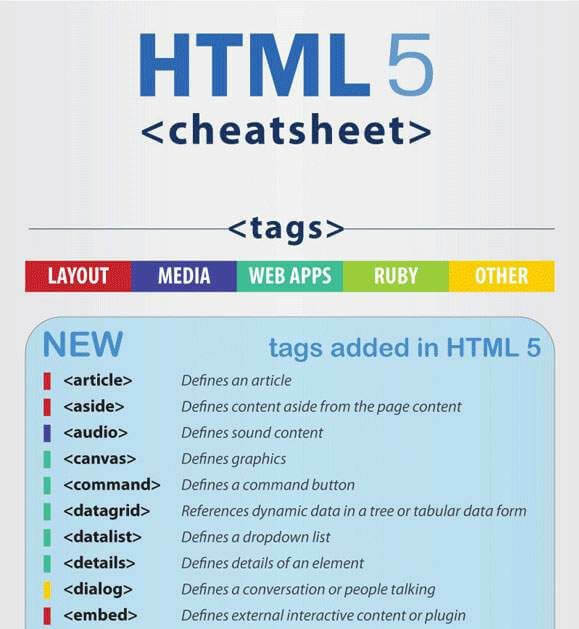 Personally, this is my favorite of all the designer cheat sheets. Reader Mike Wallagher from Startbloggingonline.com has shared these WordPress Cheat Sheets he developed. These are great for both beginners and advanced users, since he offers both versions. Check them out! 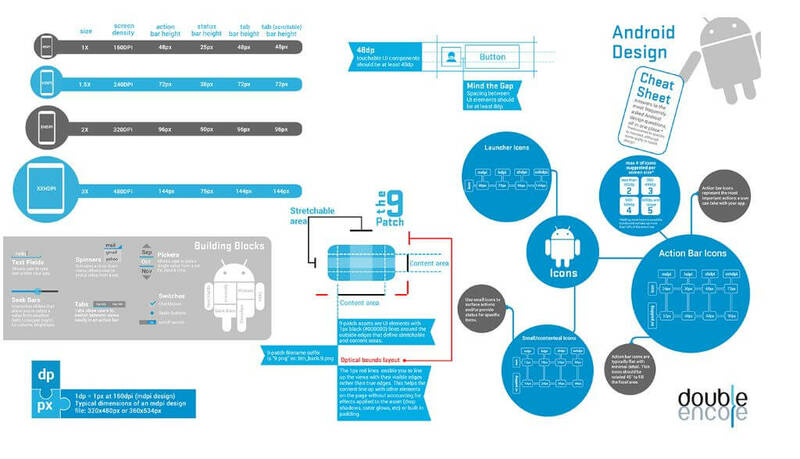 Got any cool Design cheat sheets you want to share?